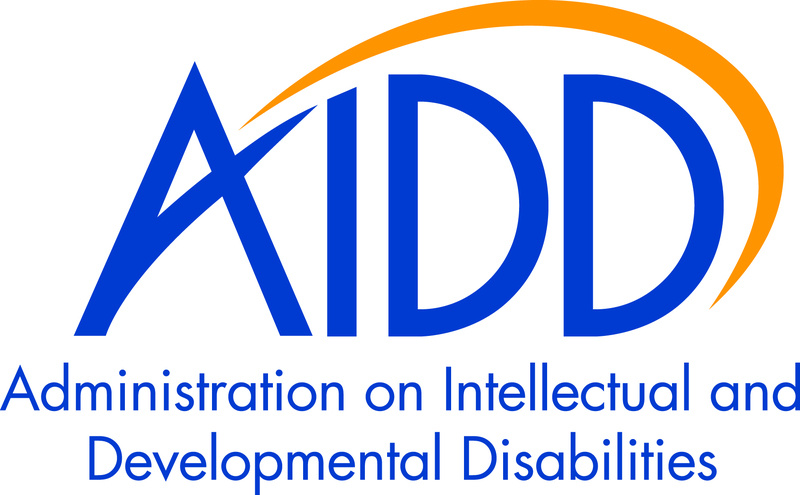 The Information and Technical Assistance Center for Councils on Developmental Disabilities (ITACC) website is supported through AIDD’s contract with NACDD to provide technical assistance to the national network of DD Councils. Information provided on this website will support DD Councils in the implementation of the DD Act. This web site is supported through AIDD’s contract (#HHSP233201600068C) with NACDD to provide technical assistance to the national network of DD Councils.